Build your own custom computer, exactly how you want it! At Disking we've been building custom computers for over 30 years. We've combined our expert knowledge with the best components available to ensure you get the best PC at a price that will surprise you. 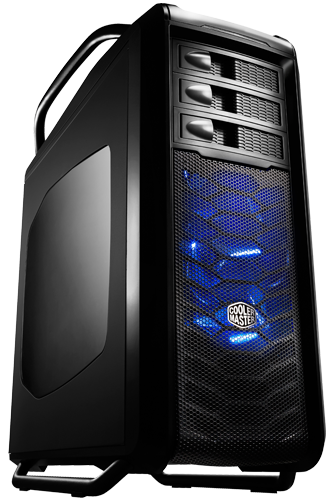 All of our Custom PCs and Dynamic Gaming PCs are built on-demand to your specification at our Liphook Service Centre by our expert engineers. Whether you're looking for a basic home/office workhorse or an eye-wateringly powerful gaming behemoth, we've got you covered! 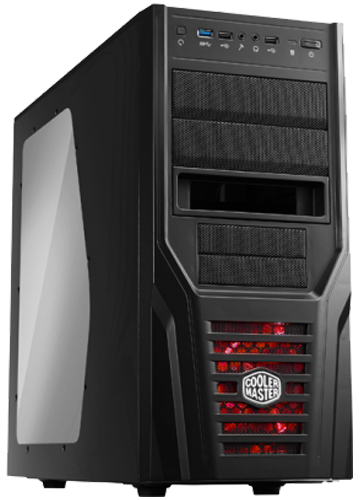 Using our Custom PC builder you can configure your dream computer exactly the way you want it. Simply click the button below to get started! 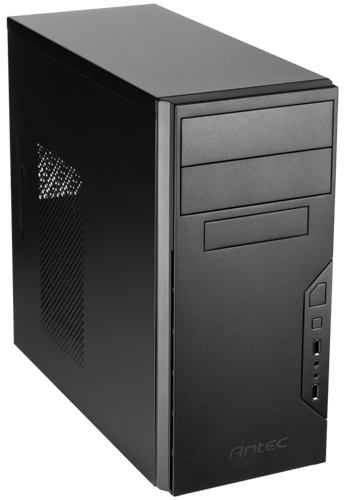 Start configuring your own custom PC here with our easy to use form. Just click the button below to get started! View saved and promotional builds with a recall code. Type the code in below and click the button to view that build. We love to make things simple at Disking and so if you don't need a fully customised system we're happy to introduce to you our pre-configured systems! These machines are made-to-order with exactly the same care as our custom built machines. Below are a few of our pre-configured options and you can click here to find the rest!